I am proud to be a California Energy Steward – Energy Upgrade California . I have always been a big believer that conserving energy is extremely important, on a micro-level scale for my family and also at a macro-level for the overall big picture. Small changes make a big difference! Most of the energy sources we depend on can’t be replaced and once used up they will be gone forever. It’s obvious that we are at a juncture where we need to get smart about energy to protect our resources and environment. There’s no other option. Fortunately, there are many actions we can take to better conserve energy. Break things down and take a look at your usage on a daily basis, then chip away at those small changes. Make this planet a better and cleaner place for our next generations. Speaking of future generations take the time to educate kids about saving energy so they too can become energy stewards. There are many reasons to be energy-conscious. One of the most important is that using less electricity means that fewer fossil fuels are burned, which in turn leads to less pollution. If you see the pollution rates in other parts of the world it can be downright scary. Let’s make sure that doesn’t happen here, and let’s lead the course of change for those areas too. Another big reason is that being smart about energy saves you money. 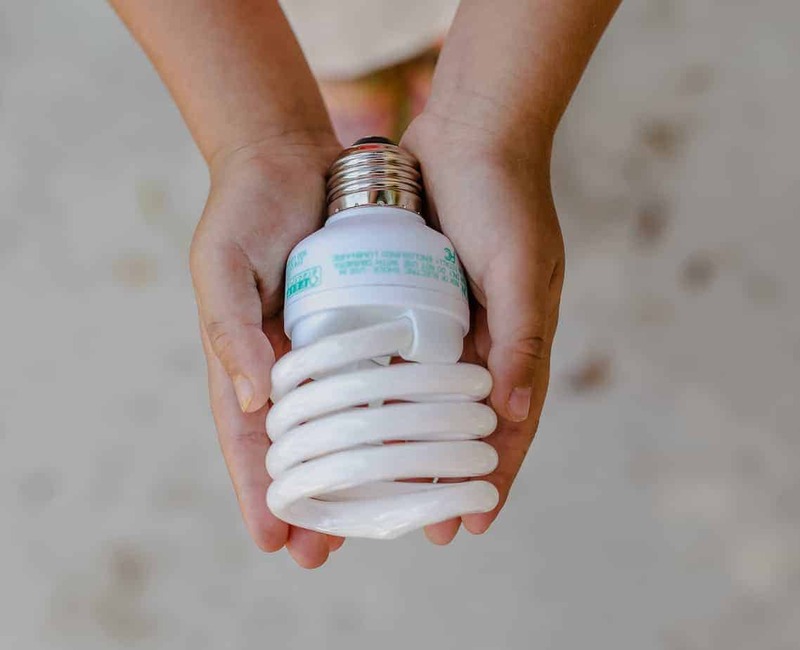 Less consumption is an ongoing change you can make in this area, but one-time changes towards efficient energy products like LED bulbs are more efficient and will reduce your electricity bill, and have benefits of being safer and longer lasting. Unplug it! If you are paying too much on your monthly electronic bills then take a look around your house and unplug small appliances when not in use. Microwaves, food processors, coffee makers are just a few examples. 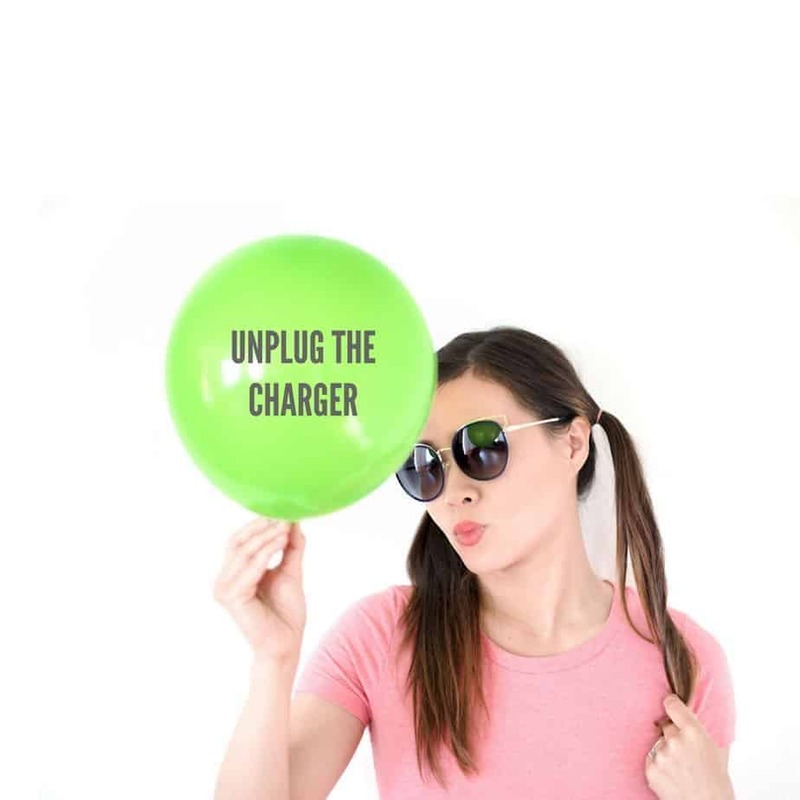 Along the same lines, unplug your phone and laptop chargers and electric toothbrushes after your devices are charged. Unplug your computers to save energy and protect your computer (and home) from serious damage, especially if you’re in an area that has storms and lightning. Unplugging your home entertainment system is another way to save. Use cold water when doing laundry. Upgrade your light bulbs to LED. As mentioned before they can save a bundle in energy costs, up to $75 a year. Limit screen time for kids (and yourselves). Replace it by having fun outdoors, board games, reading, crafts or cooking together.